open house sunday 11-2!! this pristine ranch style home is located in the highly desirable silverleaf neighborhood in broomfield. the bright & cheery entrance features hardwood floors leading to a living room with tall grand ceilings. the home features 3 bedrooms + a study. a huge granite butlers pantry separates the living area from the family room. the gourmet kitchen has slab granite, upscale stainless appliances, gas cooktop & double ovens. the kitchen opens to the nook & family room for perfect entertaining. the large master suite is complete with a luxury spa 5 piece bath with 2 separate vanities, a huge soaker tub, large walk in shower & large master closet. relax on the custom fijian mahogany deck while enjoying an incredible sense of space & openness with mountain views & sprawling open views to the east. the full unfinished basement has 2,387 sq ft. plenty of parking or storage with the 3 car garage. gorgeous longs peak views from the front courtyard area. welcome home! Want to see more properties in Silverleaf , broomfield or the surrounding areas? Email us for a full list at properties@petrelliteam.com. 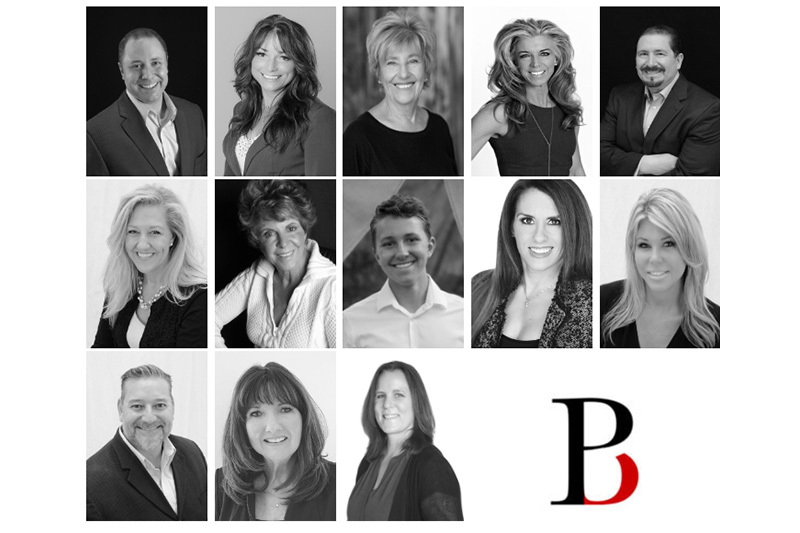 Call us today and find out why we're leaders for Houses in broomfield, Colorado and the most most qualified REALTORS in Silverleaf. We can show you any available home in broomfield, Colorado and provide you with the expertise and knowledge to make sure you get the best value for your money. In addition, we have access to $0 down mortgage programs to make financing easier. Best of all, as a buyer, our services cost you nothing! What are you waiting for? Call us today!